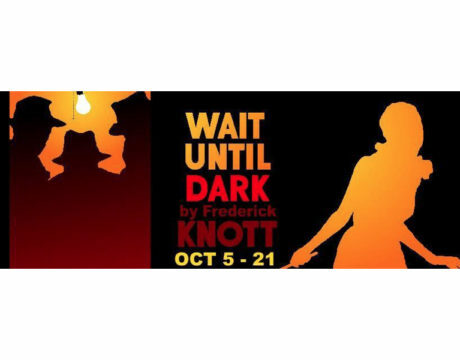 The Newtowne Players will be presenting “Wait Until Dark,” written by Frederick Knott, Oct. 5 through 21, 2018, at the Three Notch Theatre, located at 21744 South Coral Drive in Lexington Park. 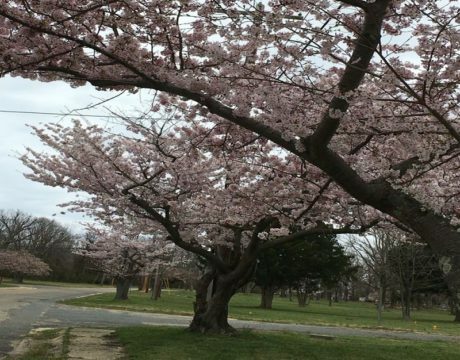 The cherry blossoms are in bloom and just in time for the second annual Lexington Park Cherry Blossom Festival on Sunday, April 8, 2018. 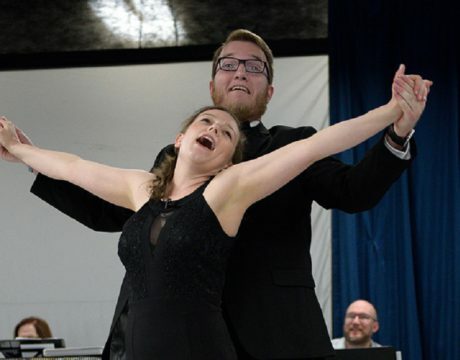 The festival is free and opens at noon with the Great Mills High School Hornets Marching Band and opening remarks by CAPT Jason Hammond, commanding officer of Naval Air Station Patuxent River. 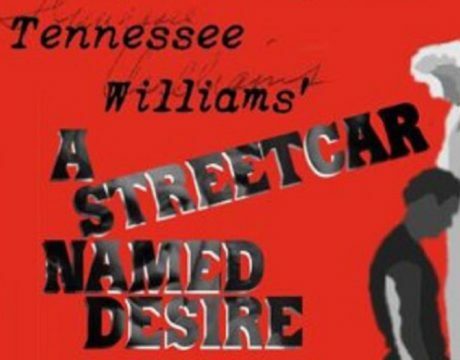 The Newtowne Players will present the Tennessee Williams’ classic “A Streetcar Named Desire” from Friday, Jan. 26, 2018, through Sunday, Feb. 11. 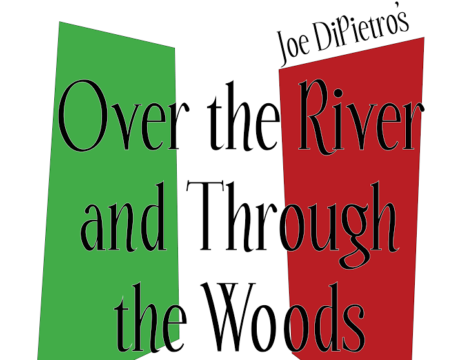 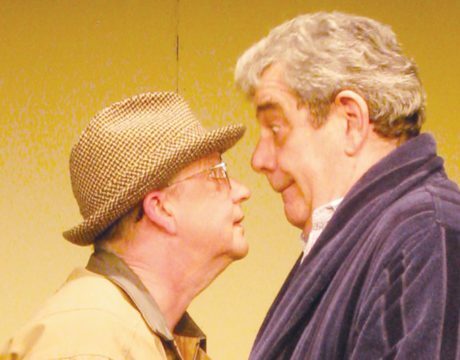 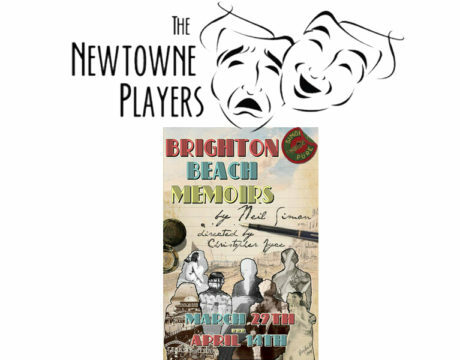 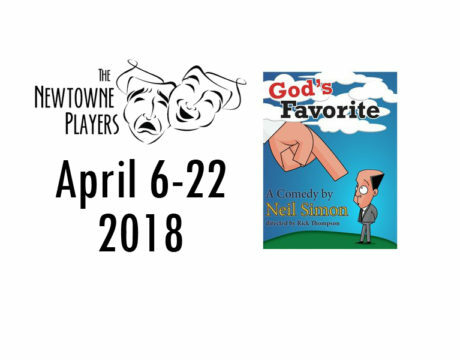 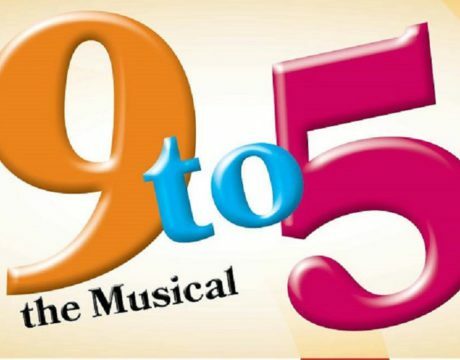 The Newtowne Players are presenting “Over the River and Through the Woods” at the Three Notch Theatre in Lexington Park through May 7.